Our favorite sample and loop pushers at Splice Sounds (see our Splice Sounds review) have recently released three inspiring ’80s-inspired sample packs. Basically, all you need to get ready for your next synthwave, future disco and vaporware tracks! 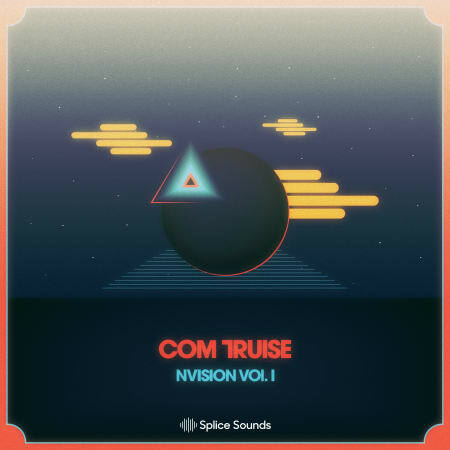 The first one is Nvision by Com Truise. New Jersey-based producer Seth Haley produced music under a number of pseudonyms prior to establishing himself as Com Truise, an outlet for his “slow-motion funk” – warped, bass-heavy music leavened with bright synthesizer melodies. Dive into moody and lush synthwave vibes in his “Nvision” sample pack, made of over 300 samples (from one shot percussions to pads, sequences and more). 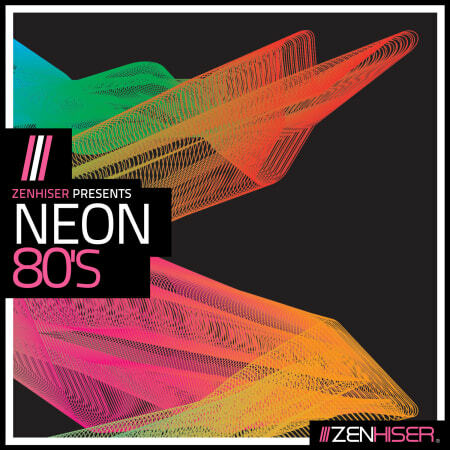 The next pack is Neon 80s, licensed from Zenhiser. It’s a pristine, synth-heavy, drum machine-abused collection of retro sounds that capture the atmosphere and feel of this melodic decade, with 2GB of 80’s sounds including soundtrack inspired loops, retro synth one shots, classic drum hits and distinctive white noise fx. According to the developers, ‘Neon 80’s’ includes a massive collection of useable sounds, loops and midi covering everything from Tangerine Dream inspired arps, M83 style synths, modulated rhythms, plucky bells, catchy drums and pulsating basslines. The pack was made possible by using classic 80’s synths including Roland Juno 60, Juno 106, JX-3P, Sequential Prophet 6, Kong Polysix Roland TR-808 & Oberheim Matrix synths. With a huge 680 audio and MIDI files compilation, this is the perfect collection of 80’s fuelled material, right at your fingertips. The last one is Future Disco by Cr2. This sample pack is a one of a kind infusion of real instruments, funk synth basses and high quality drum hits / loops – all the raw elements you need to create banging Disco House records. Inspired by the sounds of Purple Disco Machine, Dr Packer, Aeroplane and many more. This sample pack takes you on a journey into the depths of Disco and Boogie. Covering everything from live bass loops and guitar loops, NI Massive Presets and well as energetic Piano/Synth Loops. 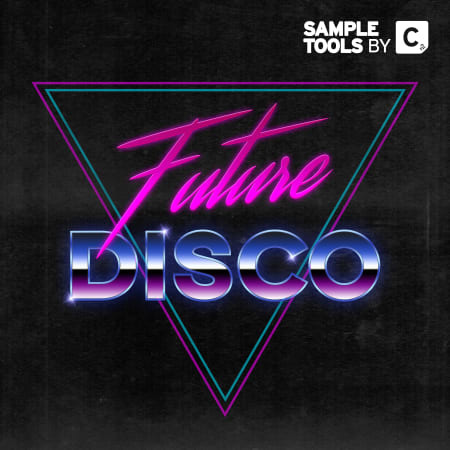 In Future Disco you’ll find almost 300 samples and loops, from one shot hits to guitars, synth textures and more. Enjoy these great sample packs (and share with us the links if you make any cool tracks with them! ).